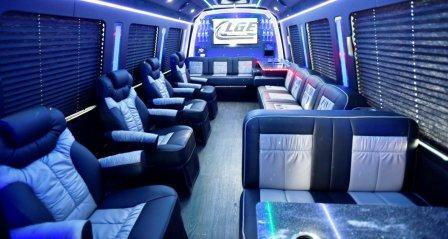 Limo Party Bus Company Is a South African Bus charter which help you to have a safe fun party. 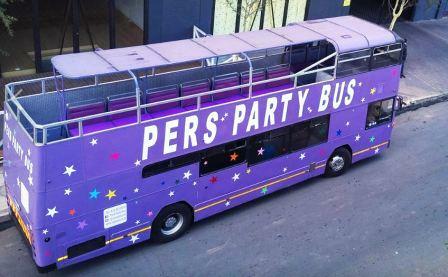 They aim to send the quickiest quotes in the Limo Party Bus business in Johannesburg and Pretoria. 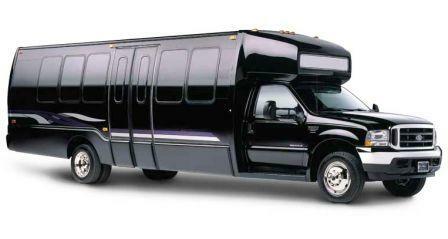 They offer a fleet of limousines, party bus's and sedans that are all fantastic. They are all regularily maintained and professionally cleaned before each event to ensure their high quality of service and your maximum enjoyment on the day. 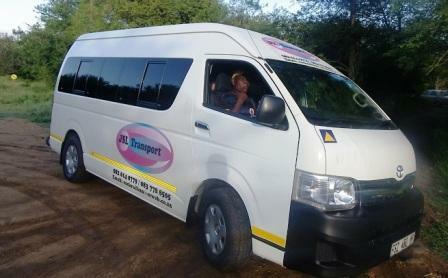 They are known to have the best luxury limo Party buses in JHB, with the friendliest staff, best party buses of all sizes , at the best prices in town. They are a professional limo bus charter company based in JHB but operating in the greater Johannesburg and Pretoria area for both limo hire and party bus rental in JHB and Pretoria. If You are Looking for a great birthday party places and ideas , well now you have found the greatest party idea ever a hipping hopping rocking party bus , just bring your friends , choose a scenic route with a couple of stops at the latest bars and clubs to impress everyone with your cool ride. It’s your big day and what is better than getting a whole group of your closest friends together. They include the friendly and professional chauffeur who holds a PDP permit and the rocking Party bus , with sound system , bar , lasers lighting and TV screens. Don’t forget there are cooler box facilities to keep the essential potion cool for the duration of your party. 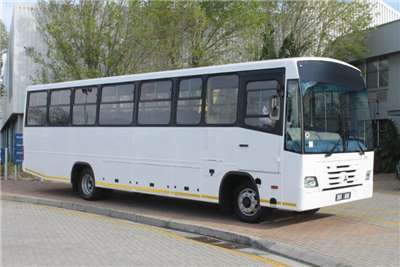 Autopax Passenger Services also known as SOC Ltd has has developed from the passenger services provided by the former South African Road Transport Services, under the names of Transtate and Translux. During the period after 1990, these two businesses were consolidated into the Passenger Services Division of Autonet, a division of Transnet. 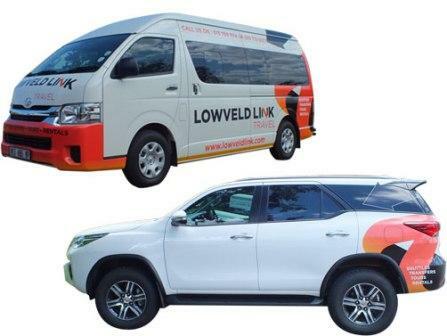 Autonet was corporatised into the legal entity Autopax Passenger Services (Pty) Ltd. Currently Autopax is a wholly owned subsidiary of the Passenger rail Agency of South Africa (PRASA). Autopax operates two bus services, the luxury brand which are Translux and semi luxury brand City to City. In an effort to diversify revenue streams. 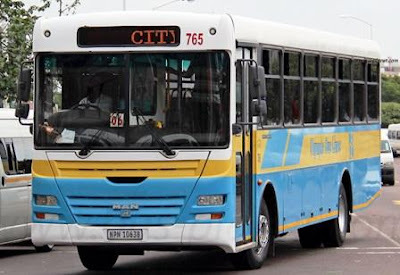 City To City Is a bus company providing no frills regional services to various destinations across South Africa and Mozambique. 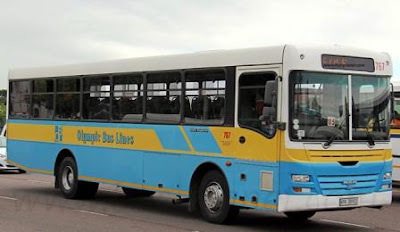 Autopax also operates a tailor made bus hire solution known as Autopax Charters. As a subsidiary of PRASA, Autopax has the same Vision, Mission and Values. 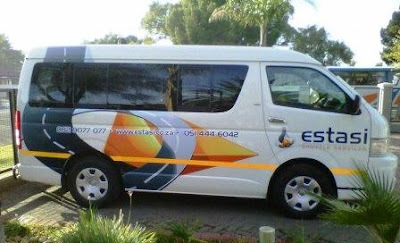 Vision: To be the leader in road passenger transport solutions. Autopax has ambitions of assuming leadership in the long distance road passenger transport solutions. The attainment of this ambition is centred on the company’s mission of providing a preferred, sustainable, high quality, seamless and affordable road passenger transport services. This strategy isnecessitated by a number of business challenges that confronts the company today. In the process of crafting a strategic plan that will return the company to a financially sustainable level, the leadership of the business is confrontedwith the challenge of effectively managing the current business whilst creating and implementing the future Autopax business based on this strategy. The passenger on entering the Translux coach must display a valid ticket. 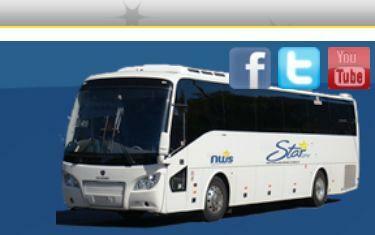 Lost or stolen tickets may be replaced at the sole discretion of Translux. Any alteration to a ticket will render it invalid. Any change of trip to be undertaken requires that a replacement ticket be issued. Positive identification may be requested when boarding a Translux coach. Cancellations must be made at the agency at which the ticket was issued, or if unable to do so, at any Translux Reservation office. Each fare paying passenger is permitted to take not more than one item of personal luggage not exceeding total volume of 80cm x 60cm x 60cm in size or total mass not exceeding 30kg for all Domestic services or 50kg for all Cross Border services. Translux reserves the right to refuse carriage of any item or luggage, which does not comply with these conditions. Translux is not responsible whatsoever for loss or damage to passengers‘ hand luggage or personal effects. property or luggage. (See disclaimer point 2). All passengers should ensure that their luggage is adequately insured. No bicycles, electronic equipment, fishing rods. surf boards, abnonnal boxes or perishables will be carried, unless prior arrangement is made with a Translux Supervisor.